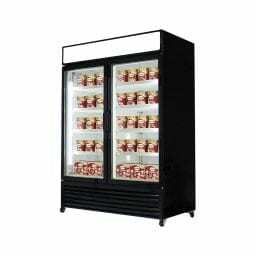 At MCL Hospitality we carry brands of major manufacturers of commercial kitchen equipment. We can supply commercial food service equipment products that you may need such as griddles, char broilers, fryers, ranges, refrigerators, freezers, ice machines, walk-ins & dishwashers. 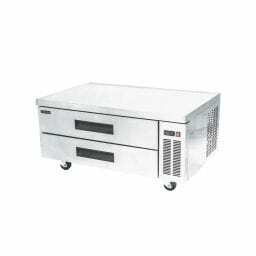 Reconditioned commercial kitchen equipment is available, however we work on a first come first serve basis. You can always come in and view our in stock of reconditioned equipment in our showroom. With the popularity of this feature the turnover is quick and ever changing, speak with your local sales representative for more information. Reconditioned commercial kitchen equipment is available for trade in and purchase however we work on a first come first serve basis. You can always come in and view our in stock reconditioned equipment in our showroom. With the popularity of this feature the turnover is quick and ever changing, speak with your local sales representative for more information.